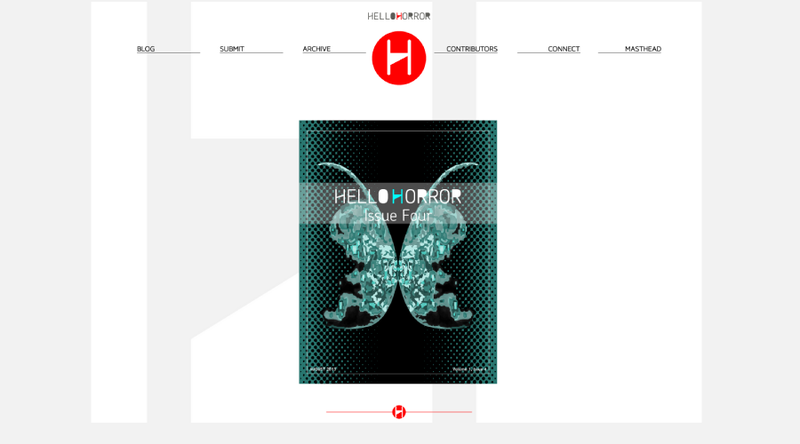 HelloHorror is an online literary magazine of psychological horror. circaNEXT designed the logo, the website, all associated graphics and as of this writing, the first four covers of the magazine. During client consultation, the client stressed that the magazine was about "psychological" horror, not the slash and bleed that is often pervasive in the genre. 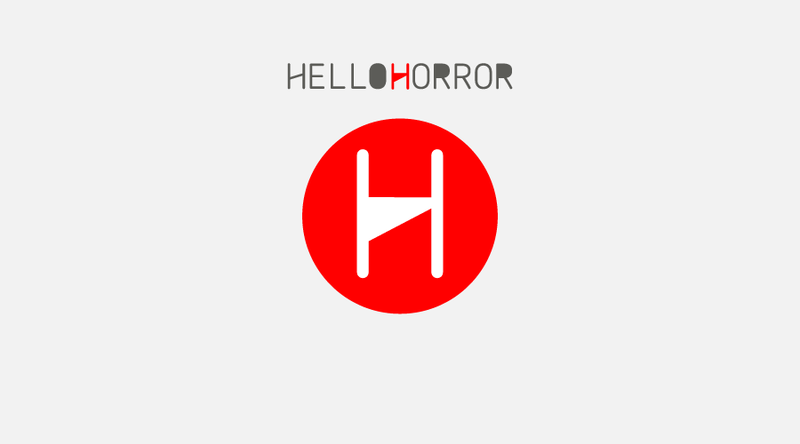 The challenge was to integrate this requirement into all the design elements by suggesting horror rather than shout it. 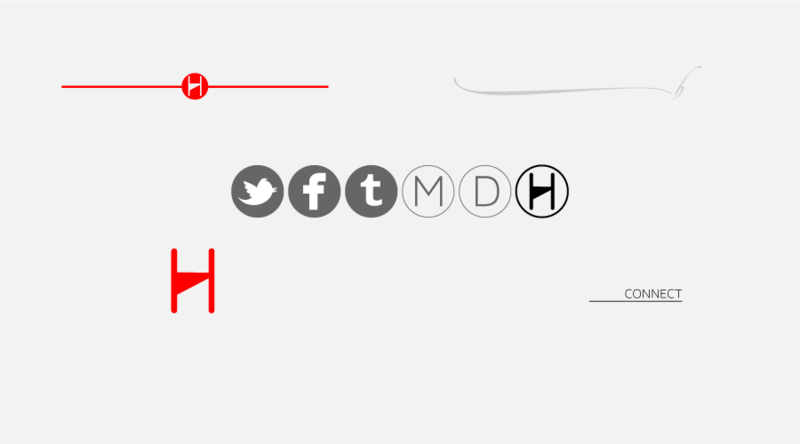 The logo consists of the name of the magazine and a monogram in the form of a stylized spot of blood. 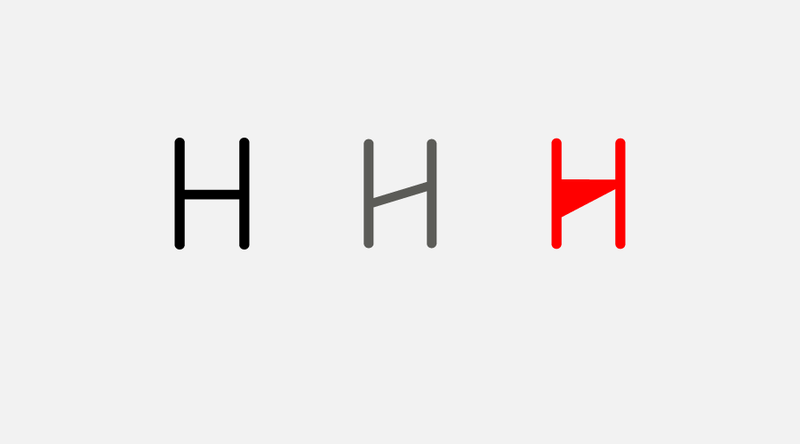 The central concept is the "guillotine H". To create this, we modified the font chosen to carry the weight of the name in such a way as to suggest the guillotine. 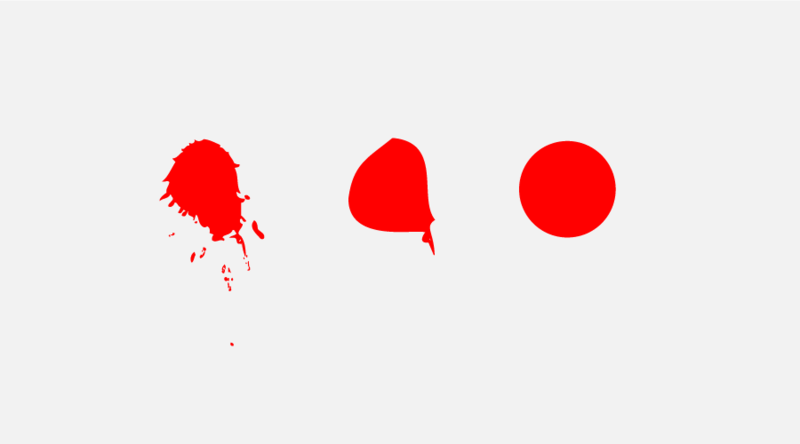 Then we incorporated a spot of blood as the backdrop with the guillotine H to create the monogram. At first glance the logo is simple but as the viewer looks closely, the elements present themselves and hopefully cause a little chill. The key task for the website was that it be a backdrop for the content. Again, the requirement was that it suggest horror while reinforcing the brand. The end result is a minimal site where each issue is allowed to have its own space and shine brightly. Branding is reinforced with the watermark of the guillotine H in the background of each page. The goal for the user experience was that the reader be allowed to spend time "alone" with each story, poem or visual art piece as if in a spare and slightly frightening room. 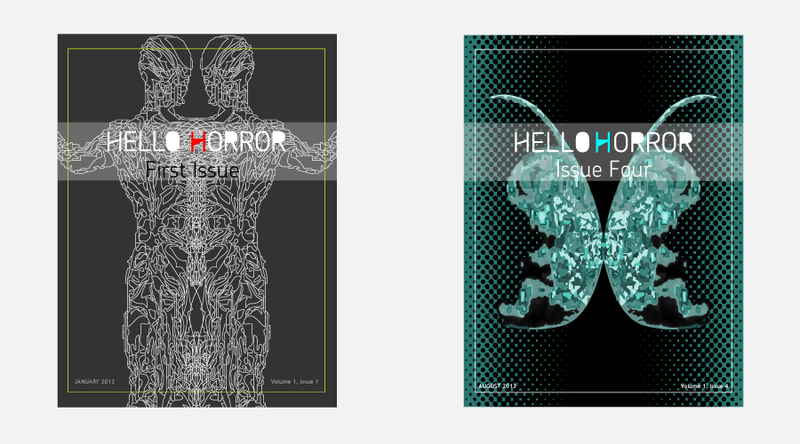 For the first issue, the cover was created as a form of Rorschach image asking the question - "What is horror?" As one takes the time to take in the image, different forms take shape. Take a look - you might be surprised about what you find. The second issue was related to Spring as if turned on its head. The goal was to surprise the reader and immediately make them a little unsure of what they were about to get into. The third issue hearkens back to the haunted houses of our youth as many of the stories and poems in the issue incorporated a house in some way as a central character. In a somewhat dark way, issue four was the "baby" issue. The image is represented by stylized pair of fetuses that may just be a butterfly - the horror again suggested rather than shouted.